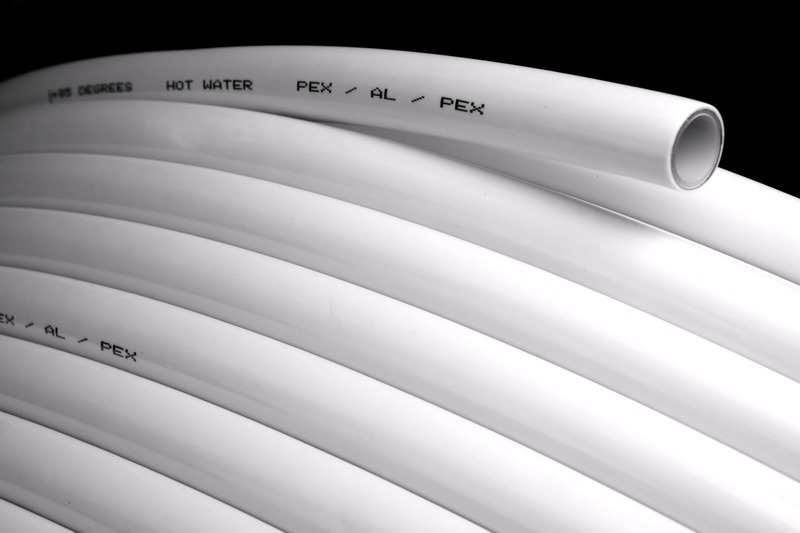 PEX – Aluminium – PEX multi-layer pipes are the best option for underfloor heating or any purpose that requires passage of hot water. 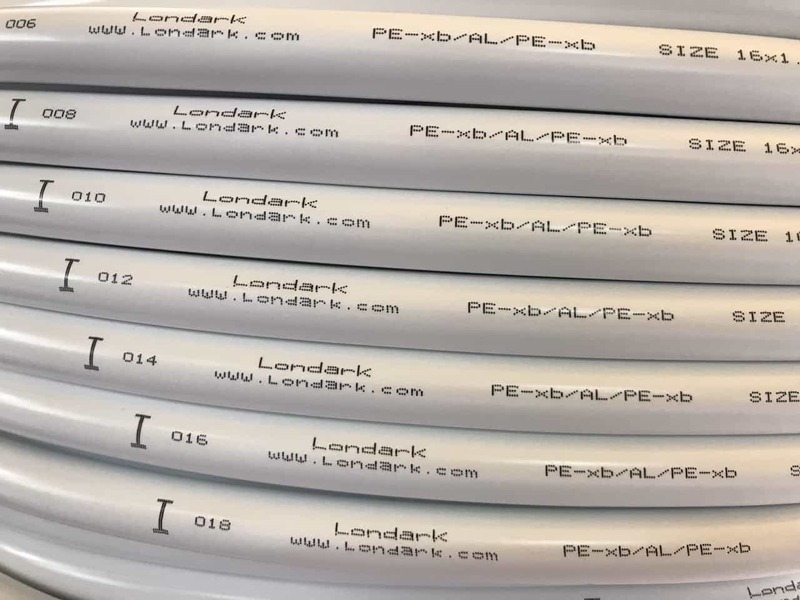 This product encompasses the best combination of materials suitable for this purpose and over perform any other types of underfloor heating pipes such as PERT-Aluminium-PERT, PERT-EVOH-PERT or PEX-EVOH-PEX in terms of durability, operating temperature range and strength. 100 meters are currently out of stock. Quality control performed under ASTM 1281 and 1282. All the quality control tests are performed in a laboratory facilitated and approved by IPT Germany. For wholesale and container enquiries please contact us.